Congratulations Natalie! 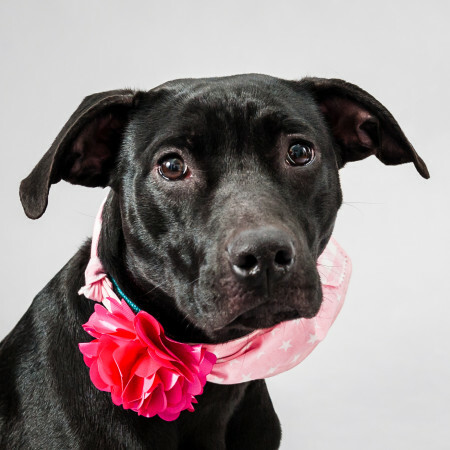 The young, gorgeous Natalie Portman found a loving home in March. Originally from North Carolina, Natalie didn’t stay at Adopt-A-Dog too long before finding her new family. Happy life Natalie!